For those of us who can live without the latest and greatest gadgets available, virtual reality is still a novelty. By novelty, I mean that VR is something we might see in stores or on Facebook, ogle at of course, but not something that's seriously considered for purchase. Google wants everyone to be drawn into the strange and enticing virtual world, no surprise there. So, they've made an attainable form of VR, created from cardboard, costing $15 for a basic one or $18.99 for one with a cool design (you can even make your own with durable cardboard and a bit of finagling). In an effort to inspire others to be creative and test the limits of the new VR program, Google Cardboard headsets are readily produced by companies apart from Google. People have jumped at the chance to create a product that operates using Google's Cardboard, including a certain alcohol brand. 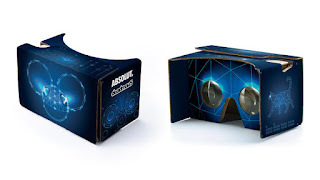 Honing in on the exact type of person they hope to reach, Absolut has created a Google Cardboard-compatible VR game with veteran EDM-sensation Joel Zimmerman, better known as deadmau5, as the main draw. What type of person am I referring to? A forward-thinking, technology-embracing, mad fan of house legends. Combining these attributes could only have ended with the mobile game Absolut deadmau5, condensing a deadmau5 experience to the confines of a limited edition cardboard VR headpiece (seen above). His life has been made into a video game! My inner self has donned a mau5head alight with LEDs and is attempting to shuffle ... poorly. 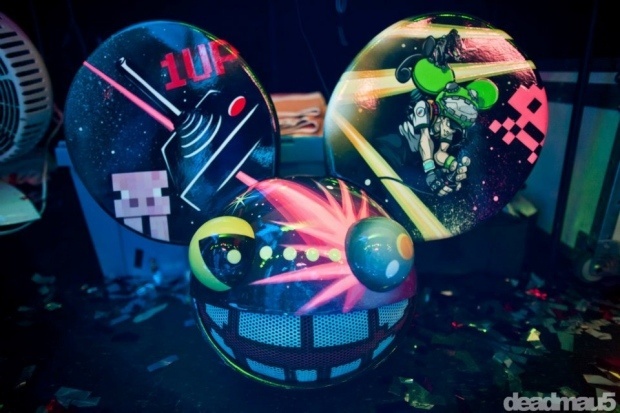 Through the game, players will accompany deadmau5 on a nighttime adventure; starting in the artist's garage, players will help him make minor decisions (like what car to drive), explore Toronto to the tune of some sweet progressive house (courtesy of the artist, of course), and generally experience the life of a producer through gigs. All this fraught with mini-games, live-action and motion-capture footage, and some quality time on-stage. 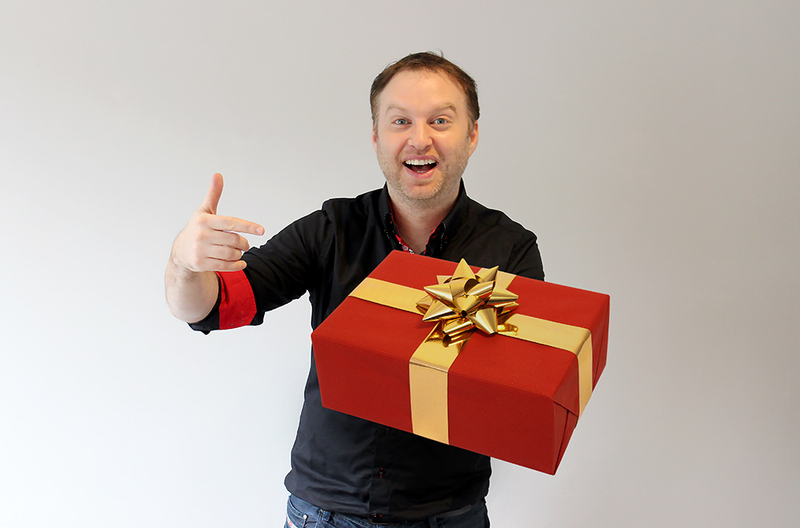 Once released on July 27, the app will be available on iOS, Samsung, and Android stores.